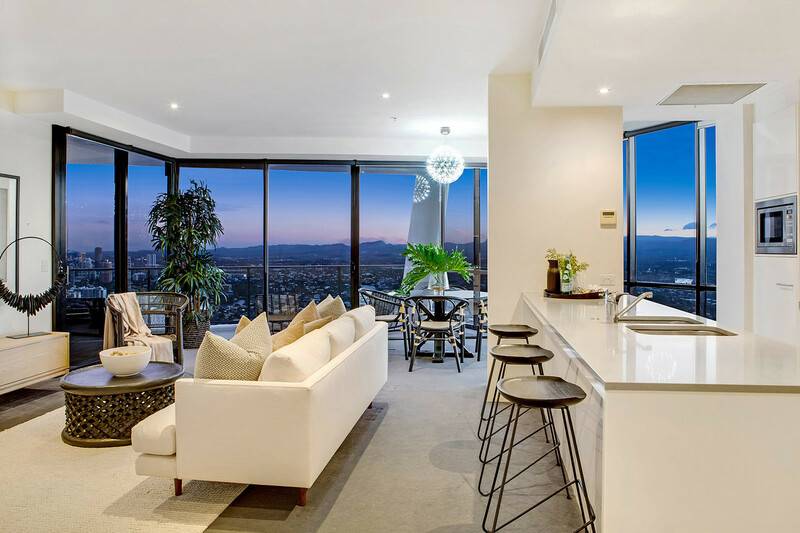 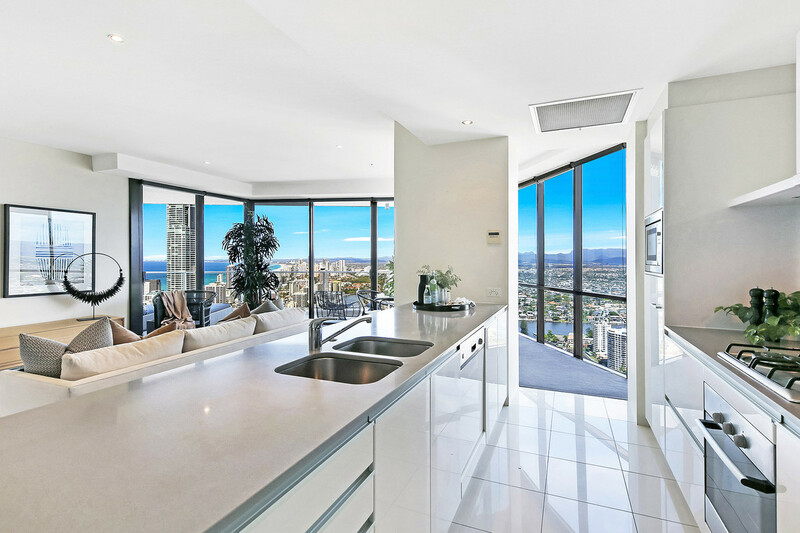 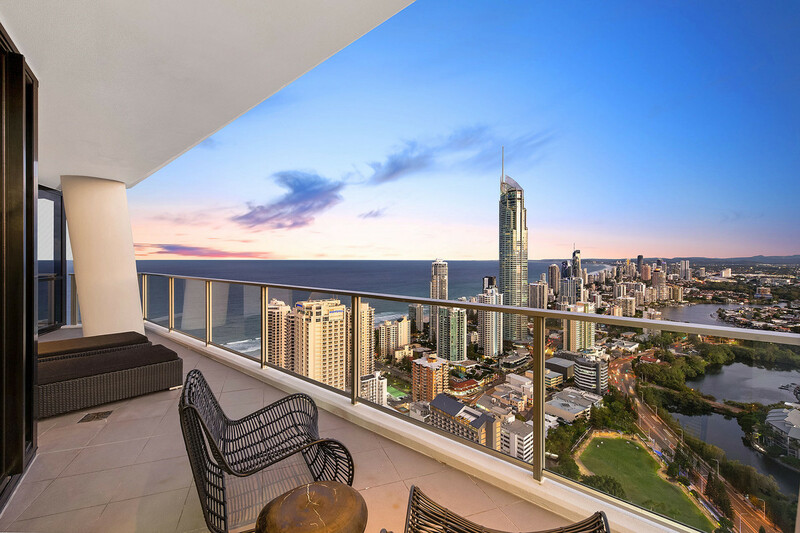 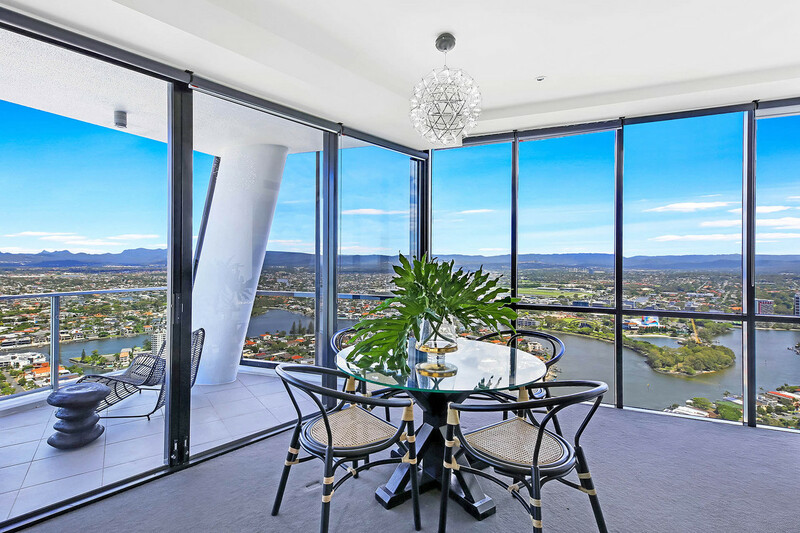 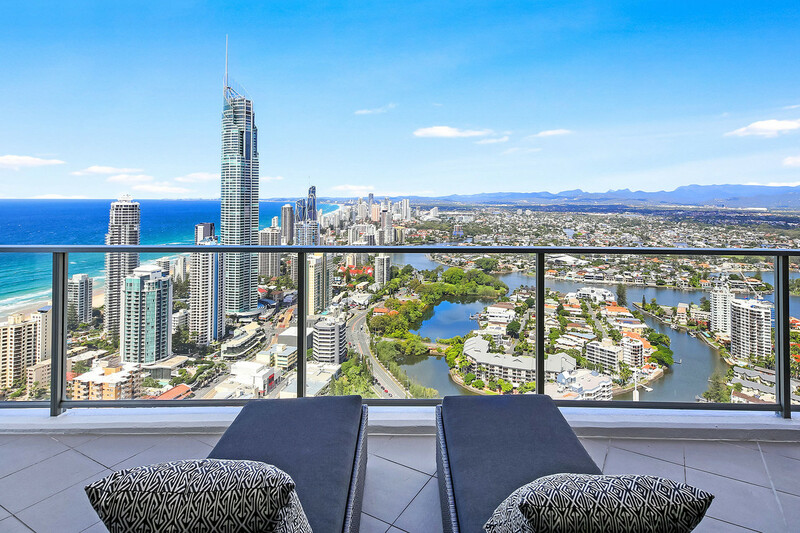 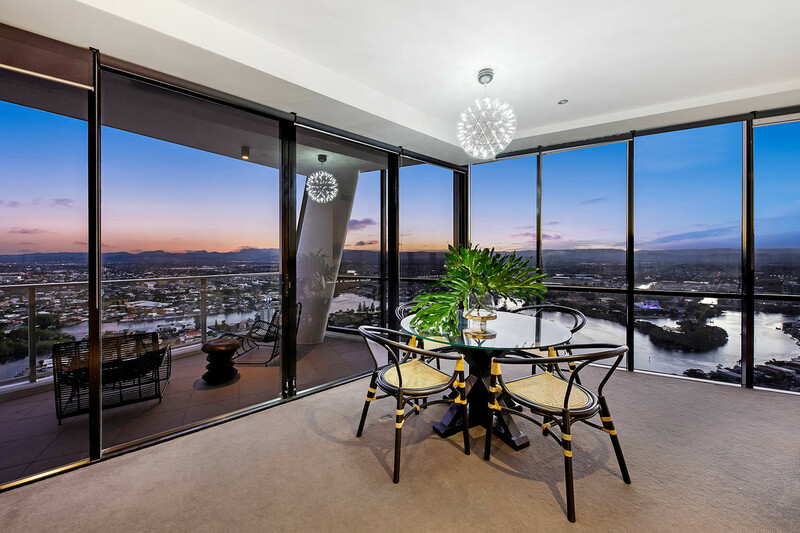 Enjoy world class views and 26 squares of decadent living on the 45th Floor of the exclusive Circle on Cavill building. 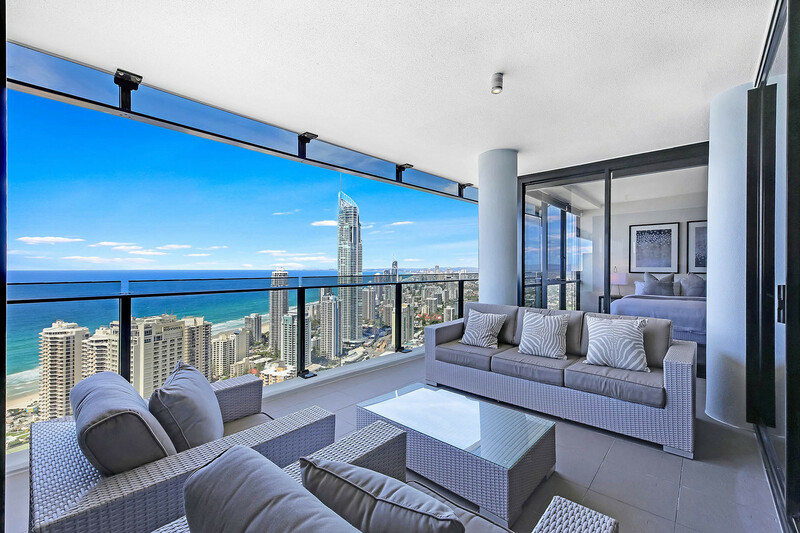 Estate sale on behalf of the trust of two former Gold Coast ice skating icons. 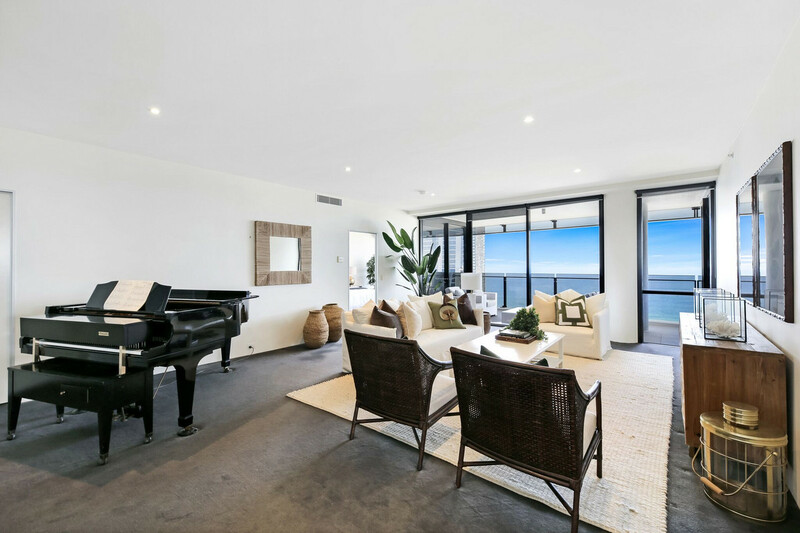 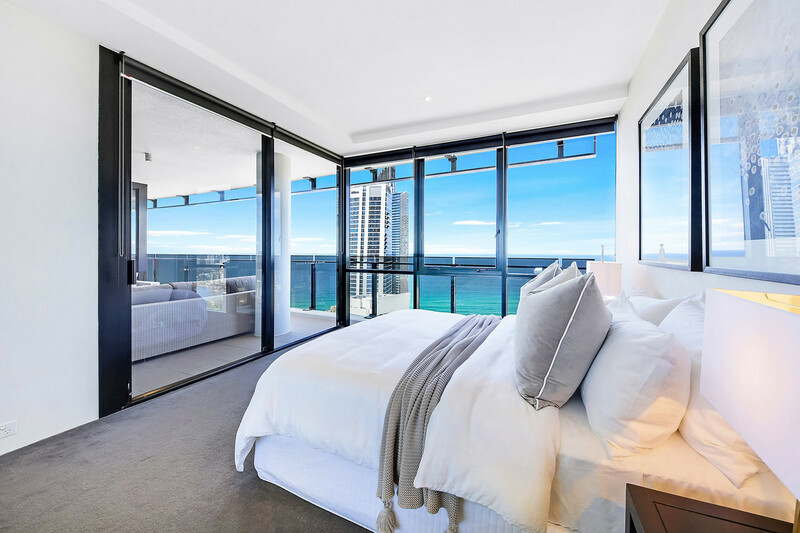 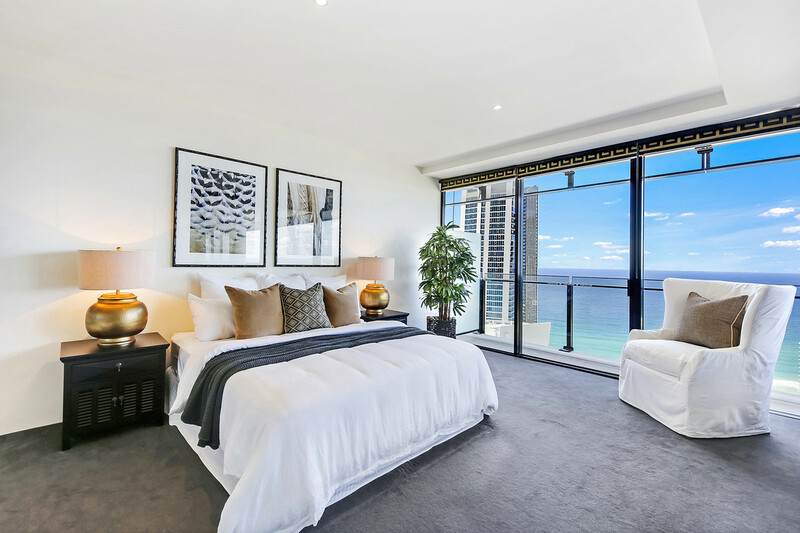 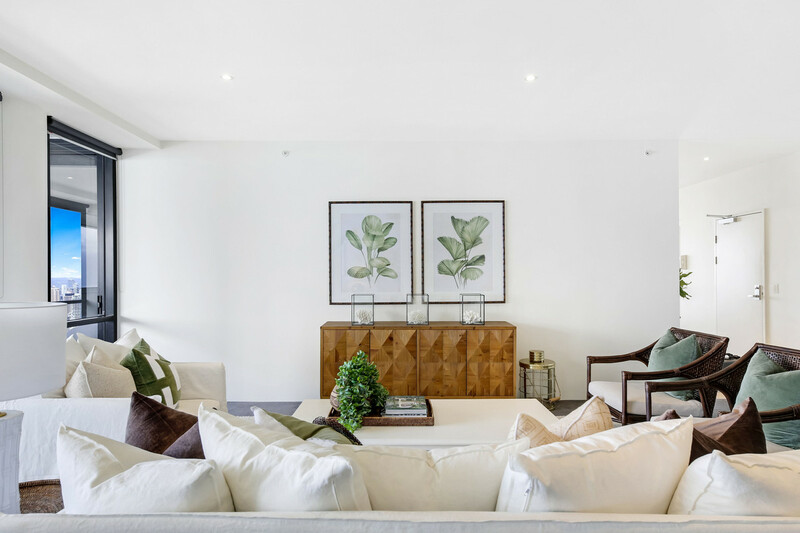 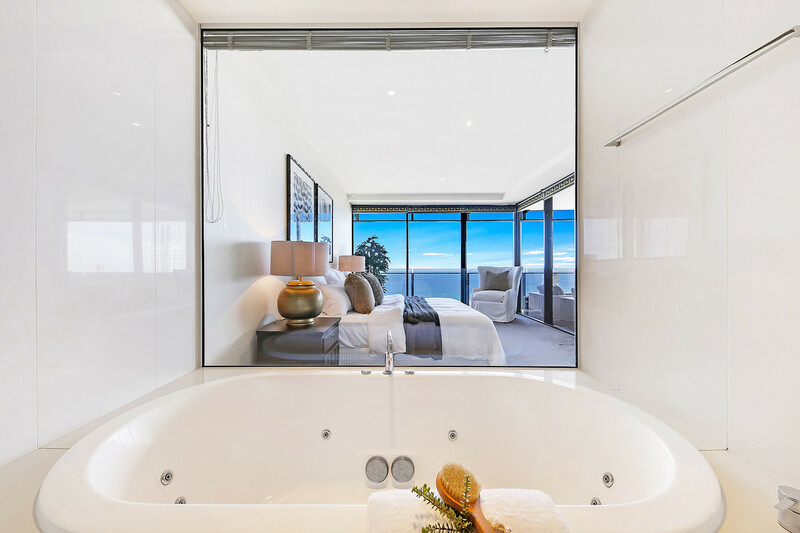 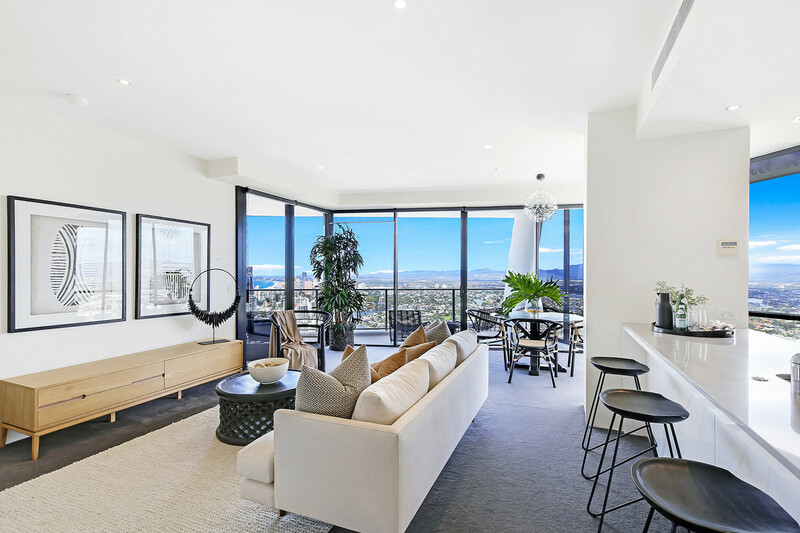 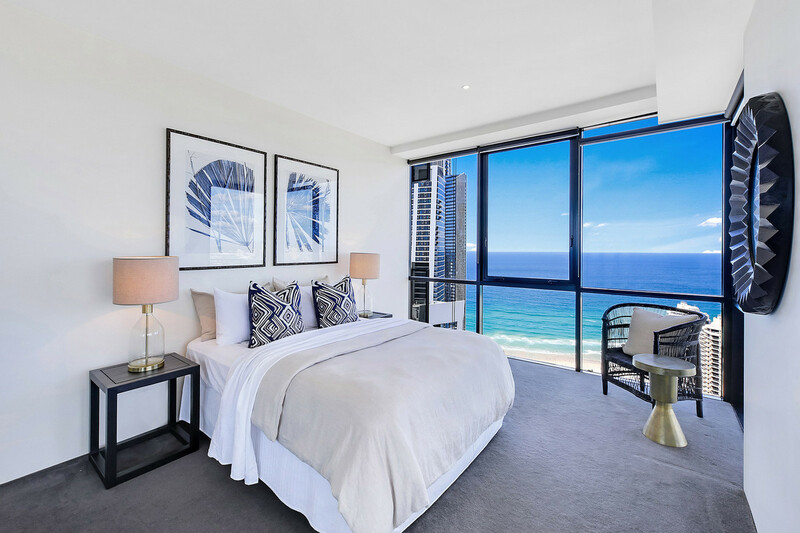 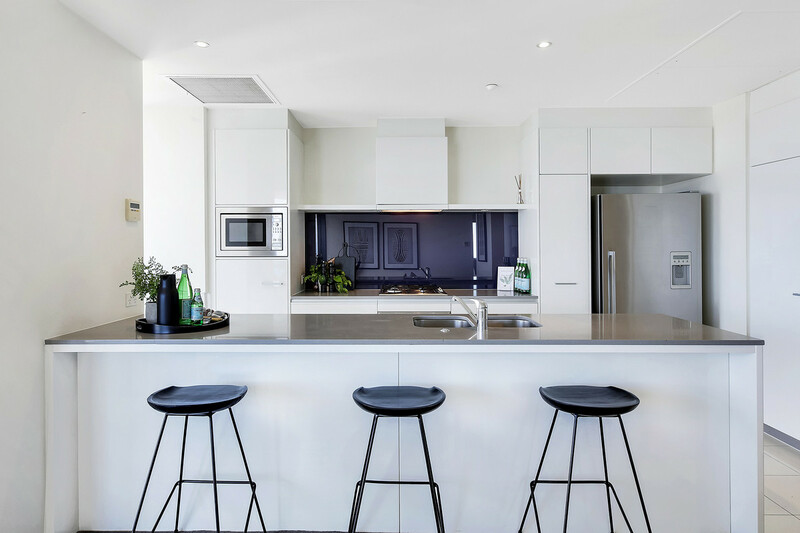 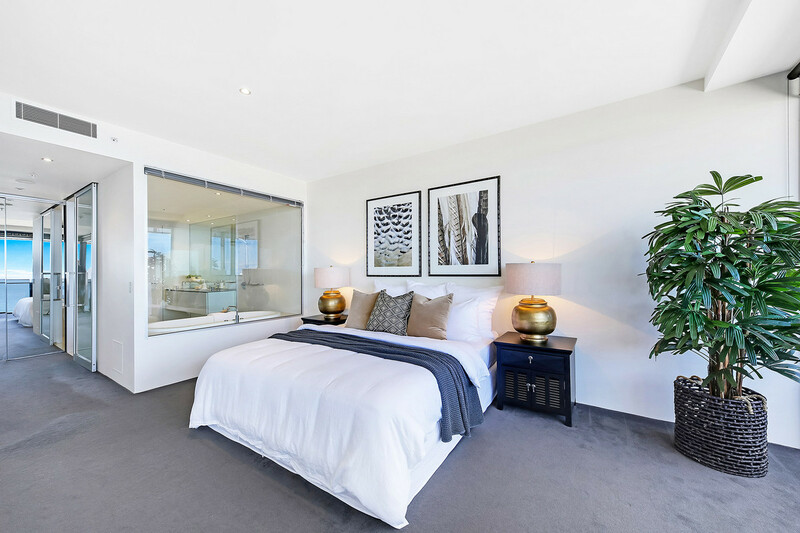 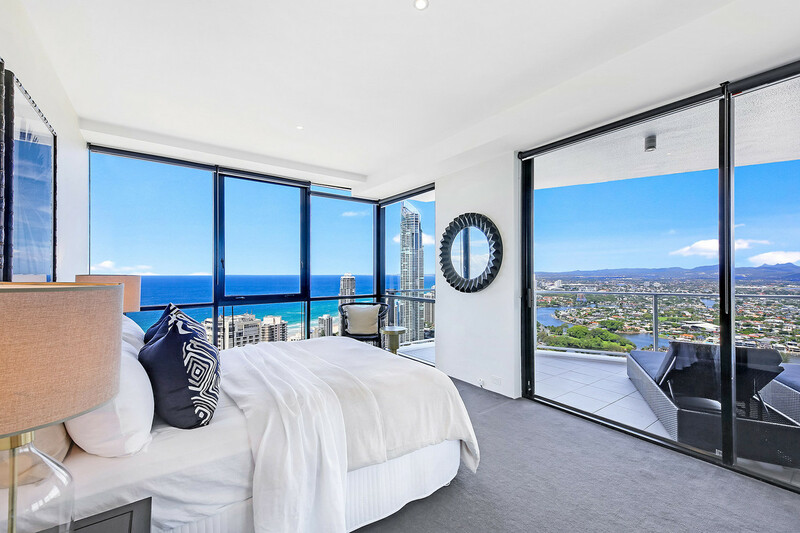 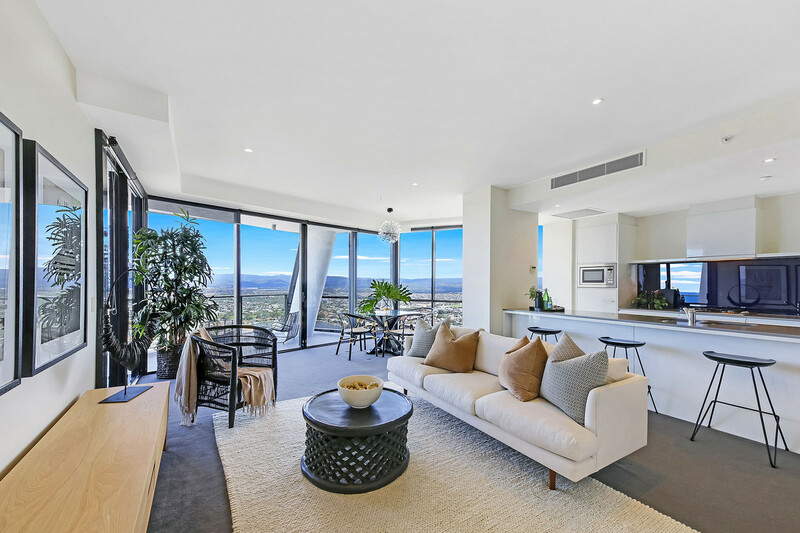 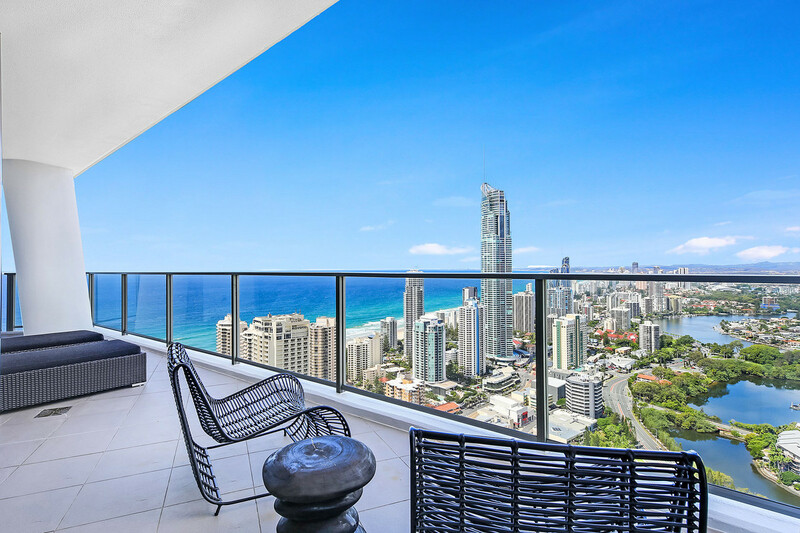 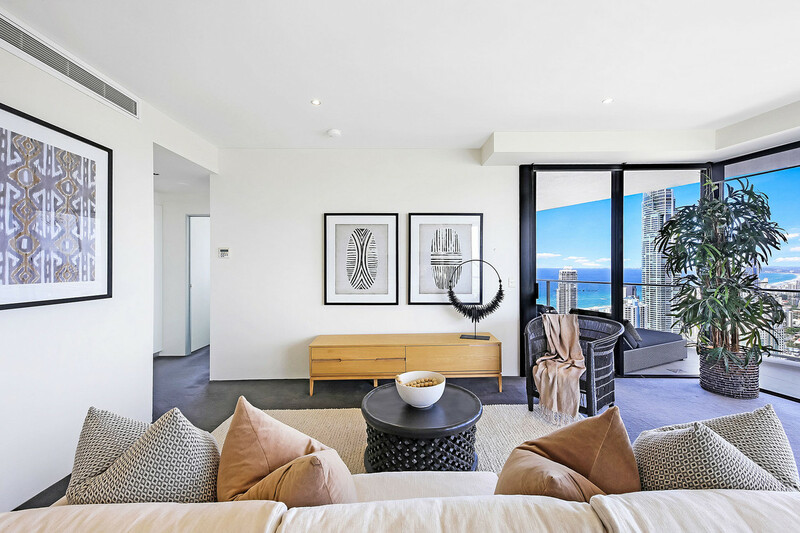 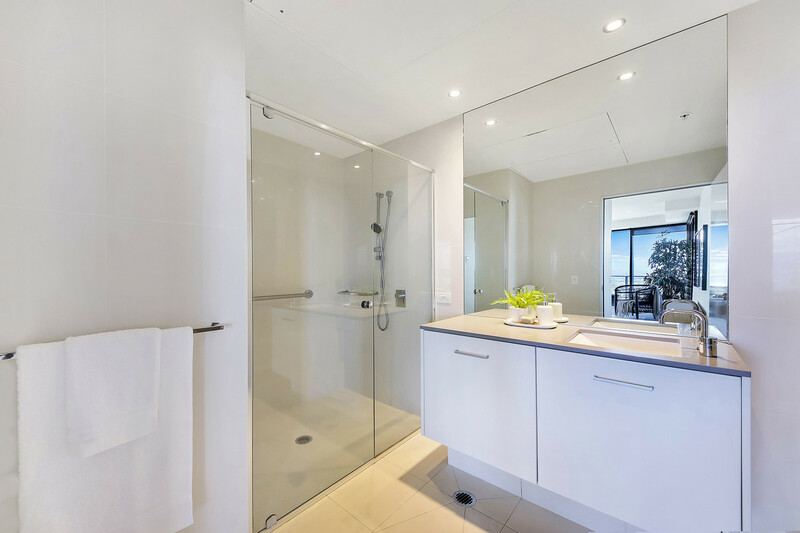 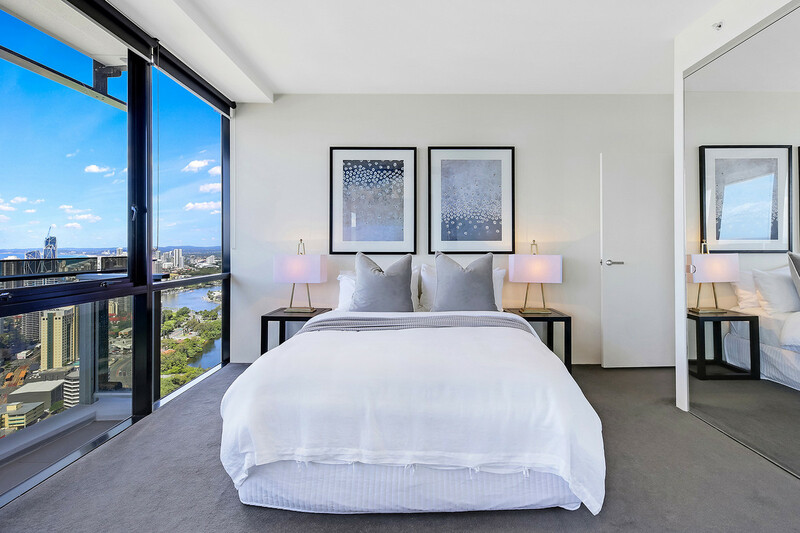 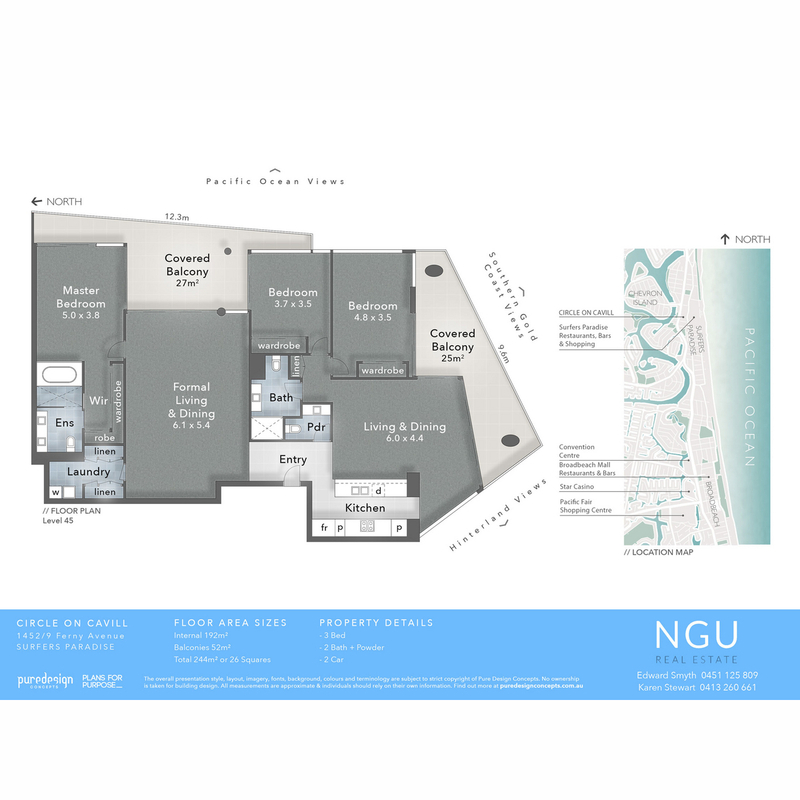 This 3-bedroom apartment enjoys panoramic ocean views stretching from Stradbroke Island to Burleigh Heads and the Gold Coast hinterland. 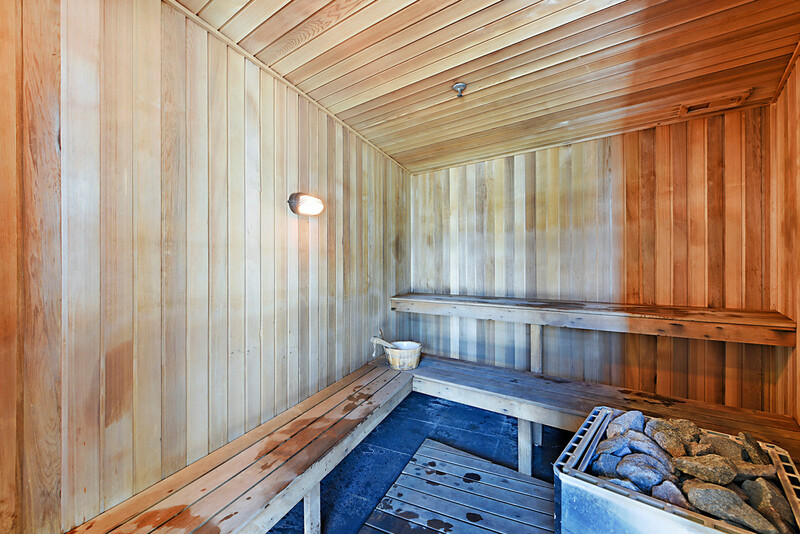 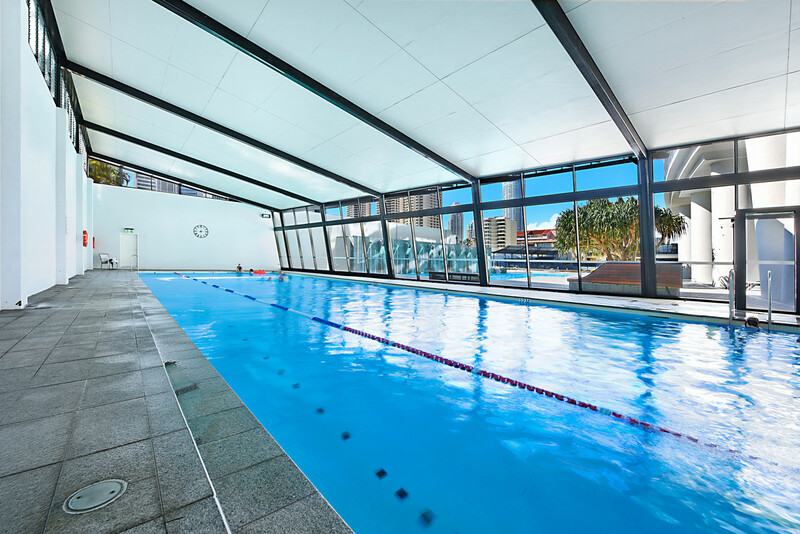 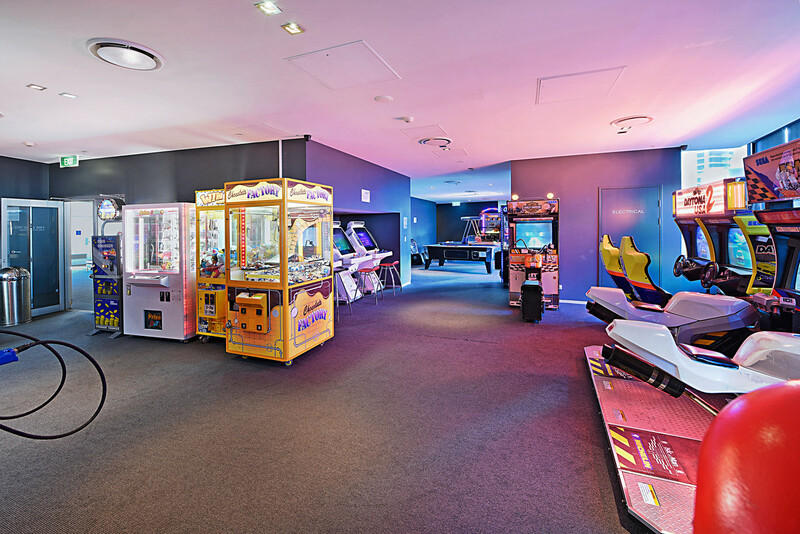 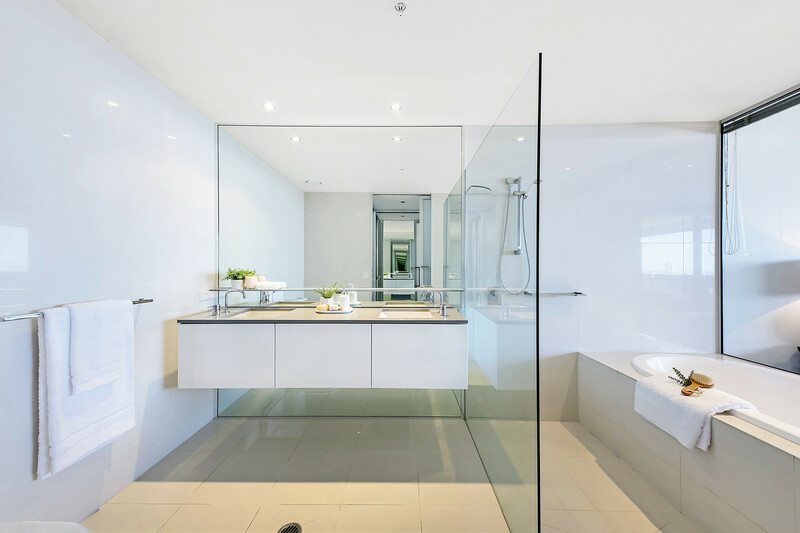 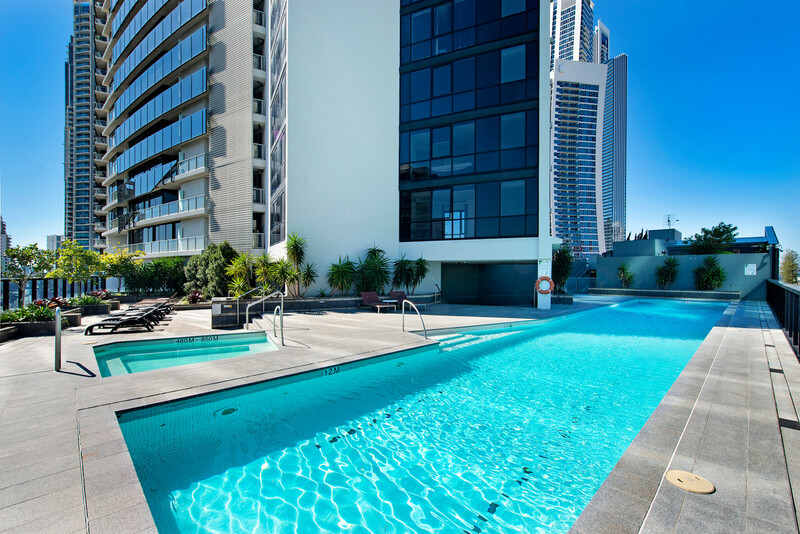 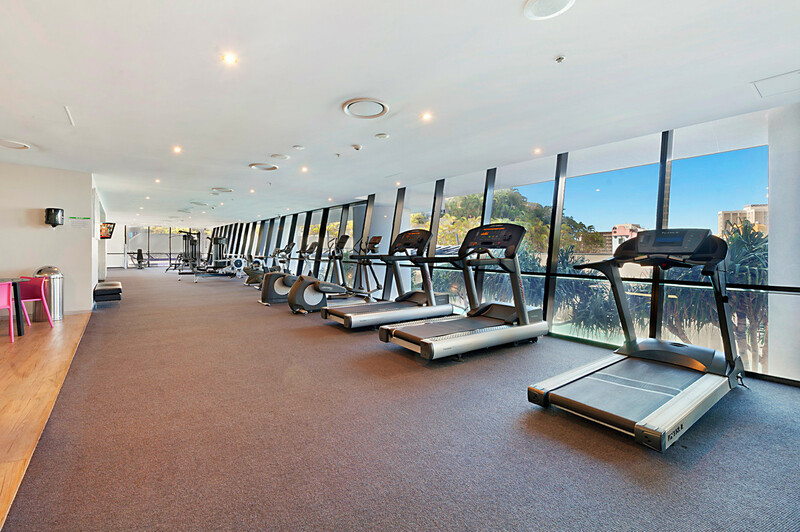 Circle on Cavill enjoys World Class Facilities including: a 12-seat theatre, two lagoon style pools, indoor heated pool and a full gym. 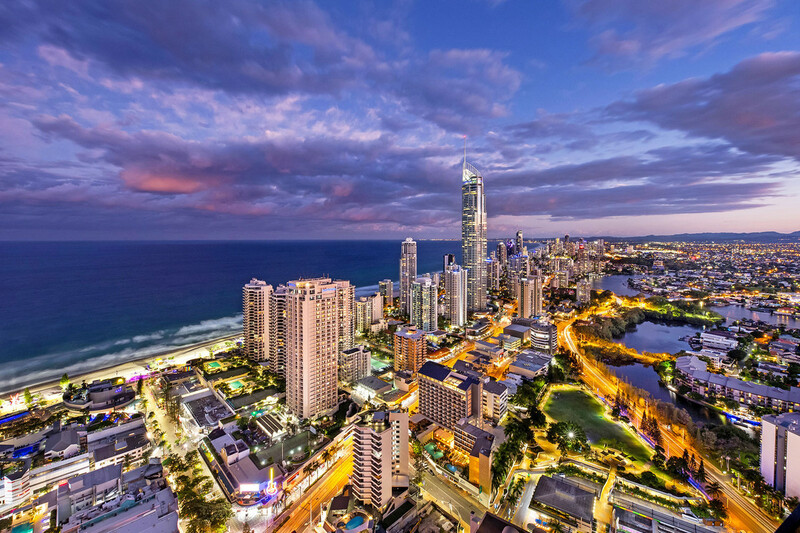 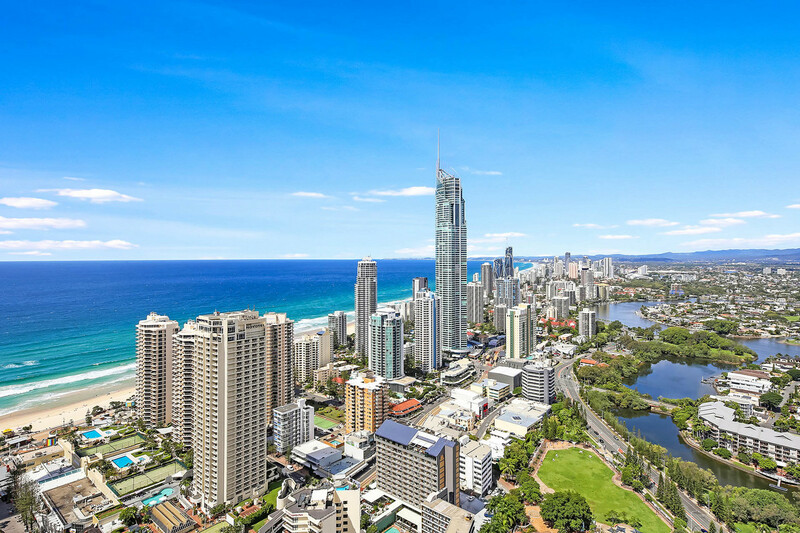 Shops and a multitude of restaurants are on your doorstep, not to mention the iconic Surfers Paradise beach.